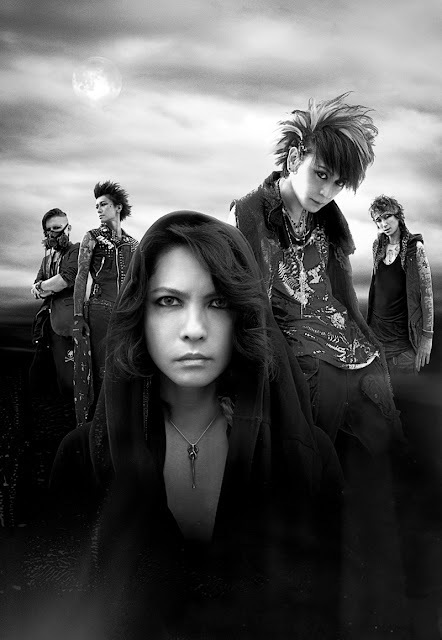 VAMPS Return to California This October | VKH Press – J-Rock & Visual Kei Coverage Worldwide! VAMPS will perform two hard-rocking shows in Los Angeles and San Francisco this October! Not long after joining Sixx:A.M. on the "Modern Vintage" tour this past spring, playing in a total of 12 U.S. cities, the band is already planning on coming back after their previously announced Latin American Tour!